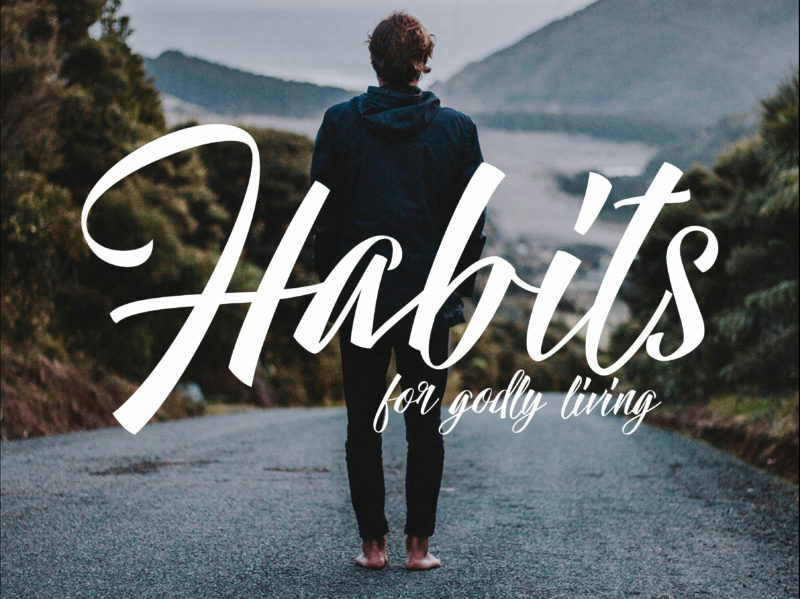 Continuing through our “Habits for Godly Living” series, Pastor Nick preaches through Psalm 95 and talks about the spiritual discipline of worship. The challenge for you: respond to the gospel of God with daily worship. Please listen to the message to learn four truths about biblical worship of God. Also, below is a short video that Nick talked about near the end of his message.